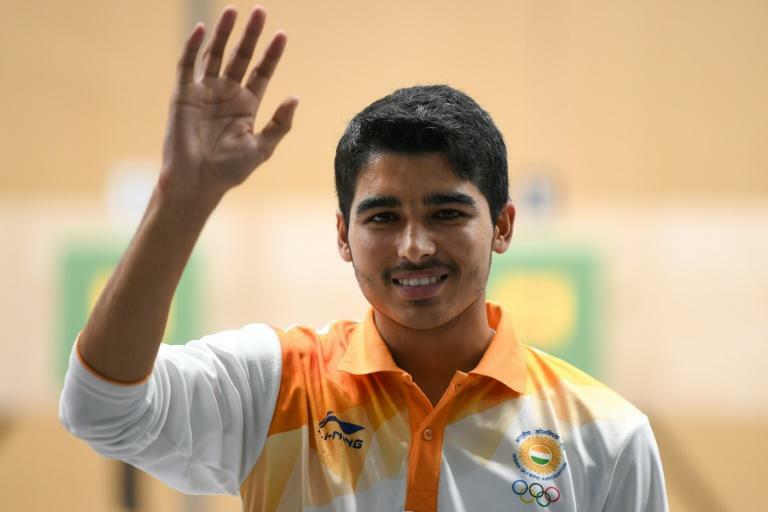 In the men's 50m rifle three positions, China's Hui Zicheng saw off his Indian challenger Sanjeev Rajput to take gold with a score of 453.3. The 2016 World Cup Final silver medallist claimed China's fifth gold medal of the shooting competition, putting them well ahead of second-placed Taiwan on two. In the inaugural mixed trap team event, Alain Moussa and Ray Bassil secured Lebanon's first gold medal of these Asian Games. They saw off challenges from the Taiwanese and Chinese pairs, who placed second and third respectively.